Reading comprehension passages and questions! Each passage has 3 -5 comprehension questions, students can circle the correct answer. Have a great week and I wish your students much success! 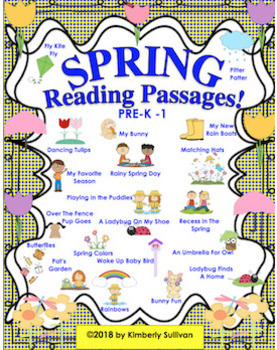 Fun and original reading passages for your kids! Students will read the passage. Students will cut and paste the best ending for the reading passage. Then draw a picture and color. 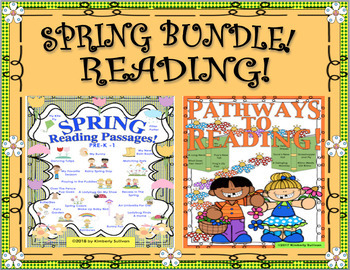 Also your students can make an easy breezy reading book to take home and share! Check my preview for difficulty and examples of passages. Thanks for visiting and come by often! Thank you for all you do and I wish your students much success!